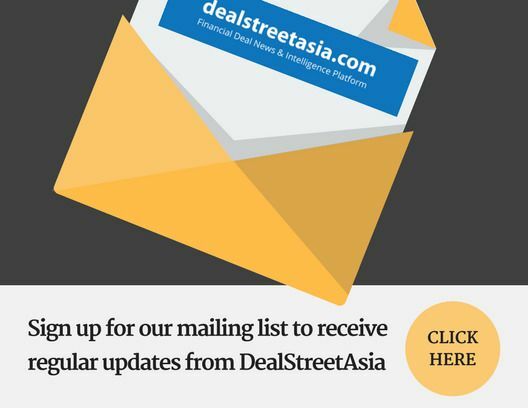 DEALSTREETASIA's Asia PE-VC Summit 2017 held in Singapore. In the panel: Sudhir Sethi, Prerna Bhutani, Sanjay Nath, Nikhil Kapur, Abhijit Ray and Ishita Russell. The number of early-stage deals in India may have declined in 2017 but venture capital players are undeterred and feel that this phase is more of a “calibrated growth”.